There are three channels that are considered the reigning kings of the news broadcasting industry in the United States - CNN is the oldest, Fox News is the youngest and MSNBC stands in the middle. For a long time, CNN’s reign over the market continued unchallenged. From the moment it started in 1980, no other news networks have been able to successfully threaten the CNN’s throne for many years. 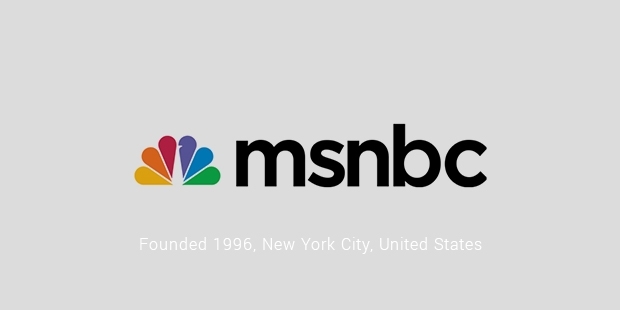 In 1996, NBC formed a partnership with Microsoft to start MSNBC(Microsoft and National Broadcasting Company). At that time, NBC was, perhaps, the biggest TV Company in America and the partnership between the two had already started getting people curious. In the beginning, it had technical and information technology leanings, obviously under the heavy influence of Microsoft. The software giant’s main goal for this venture was to test out information distribution systems through the networks online portal, msnbc.com. It had invested around $ 220 million in the company for a fifty percent stake. The following years, both companies accomplished what they were looking to achieve. MSNBC was slowly starting to establish itself as a good rival to the long run success CNN. It still hadn’t completely penetrated the market but was getting there. 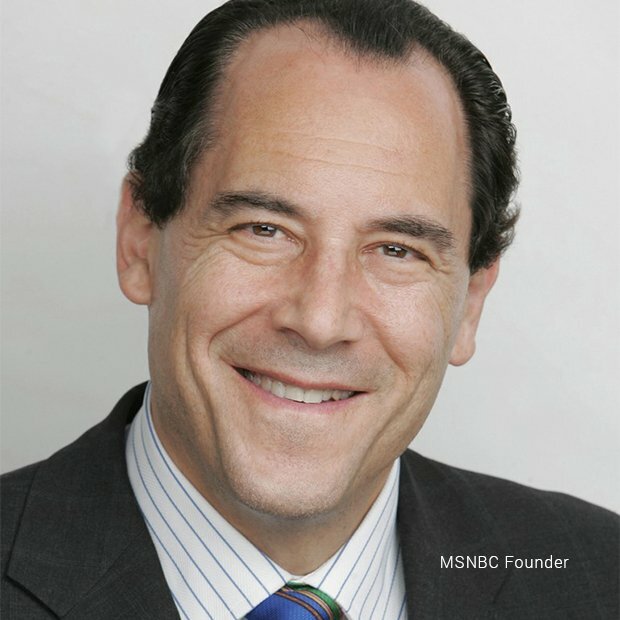 MSNBC’s major success, however, was its online portal. Neither CNN nor Fox had ventured into the online forum properly and MSNBC was already establishing itself there. The website had a powerful, steady presence since its inception. It had a near monopoly on content online and everyone else was slow to catch up. 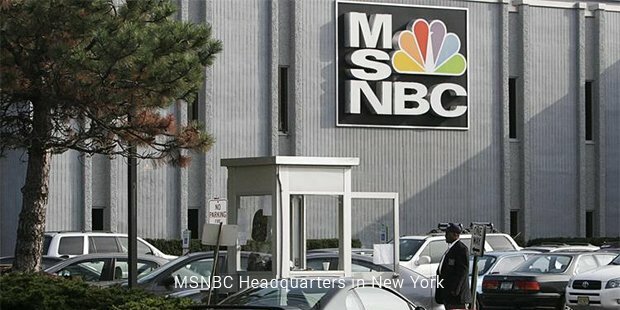 On TV, MSNBC was trying to develop its own style. The way the network presented its reports was different from both CNN and Fox. It went into detail, expanding on the story and generally looking deeper into matters. The different broadcasting style started to attract notice soon and MSNBC was starting to create a niche for itself in the market. While its online portal was success, the network was starting to distinguish itself on television. It had started to slowly, almost unintentionally, present itself as an antithesis to Fox News’ political agenda. Many of the channel’s programming were starting to take on a very liberal, left-wing, democratic tone. From 2005, the network was popular amongst the liberal, progressive viewers. The network’s most popular show turned out to be Countdown with Keith Olbermann, which was a direct contrast to Fox News’ The O’Reilly Factor. This show often expressed very liberal viewpoints on the current events. In keeping with the channel’s political leanings, MSNBC’s viewership rose sharply during the Presidential elections. Several of its programs started to edge beyond comparable programs on CNN. MSNBC had overtaken CNN in viewership thanks to shows like Morning Joe, Hardball with Chris Matthews and The Rachel Maddow show. MSNBC in now firmly entrenched as one of the Big Three, giving CNN and Fox News a run for their money and gaining increasing popularity.